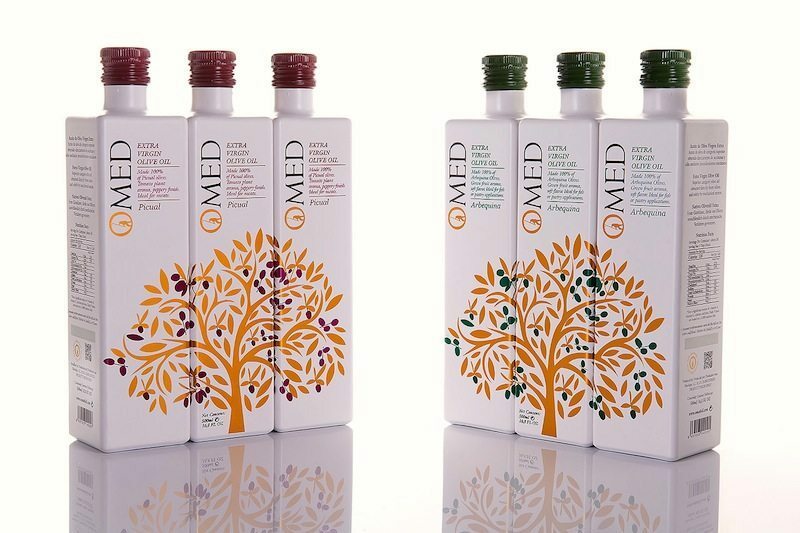 O-Med Picual Extra Virgin Olive Oil has been awarded as one of the best olive oils in the world by the New York International Olive Oil Competition. A Gold Winner! And it is one of our best selling extra virgin olive oils. Why? Because it is delicious! It is characterized by a medium fruitiness, with green fruits and grass. On the nose one gets tomato plant and green almond with hints of aromatic herbs. The palate gives a persistent taste of artichokes, olive leaf, dried fruits, and green walnuts. The flavor profile balances with a long peppery finish. Balance is the key word for this olive oil, providing outstanding complexity and layers of flavor. Did you get all of that? >Read Carol’s full blog post about O-Med Picual Extra Virgin Olive Oil.